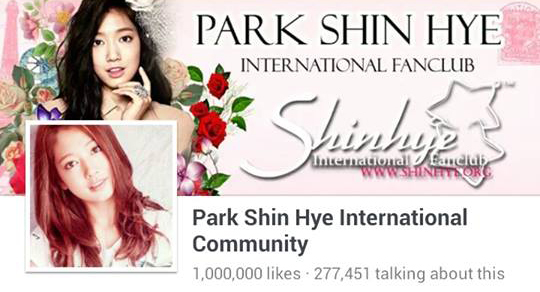 PSHIFC is ecstatic to announce that we have reached over ONE MILLION likes on our Facebook page. To commemorate this momentous event, we are giving away some exclusive PSHIFC bookmarks!! under the COMMENTS area of this post. We will draw five lucky winners by the Wednesday! One comment per person. Duplicates will be disqualified. Please let me win this!! I want it so badly! Thank you !! I am a huge fan PSH! love for Park Shin Hye forever !!! I wish everyone have a great New Year with friend and family. Rethink this year moment, and charge on with the upcoming year.